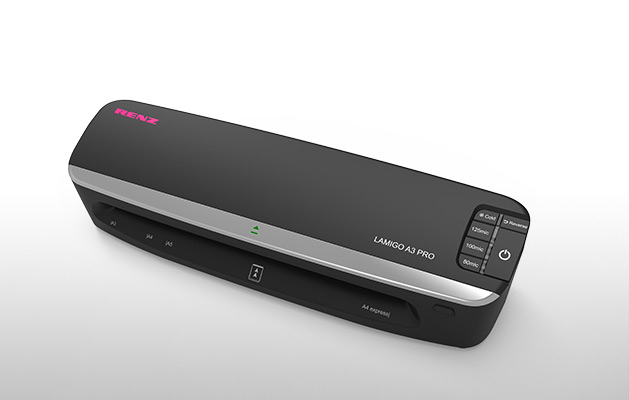 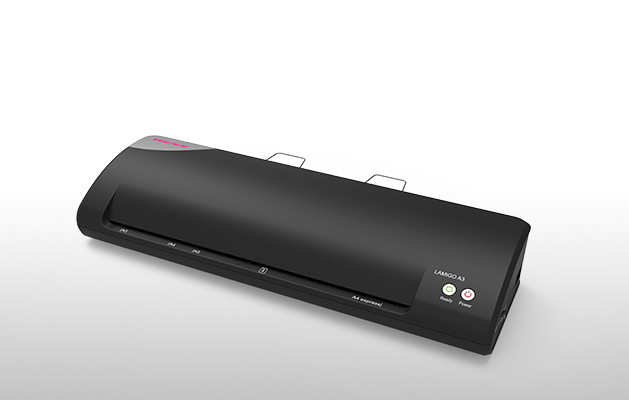 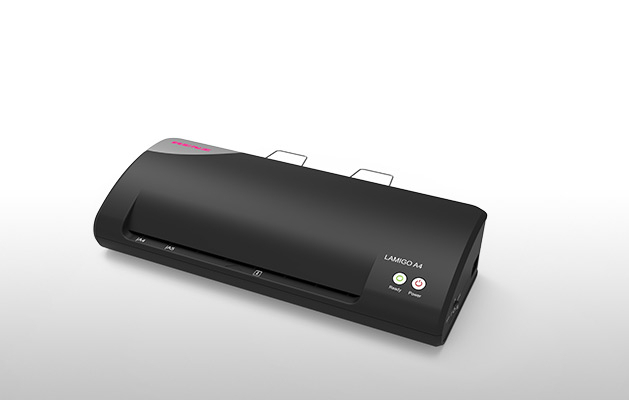 Use one of these high quality laminators to protect and enhance your most important documents. 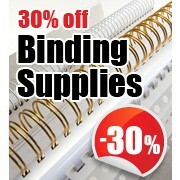 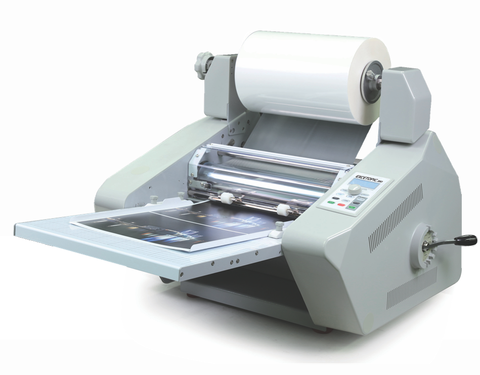 We stock all types of laminators for all your different needs. 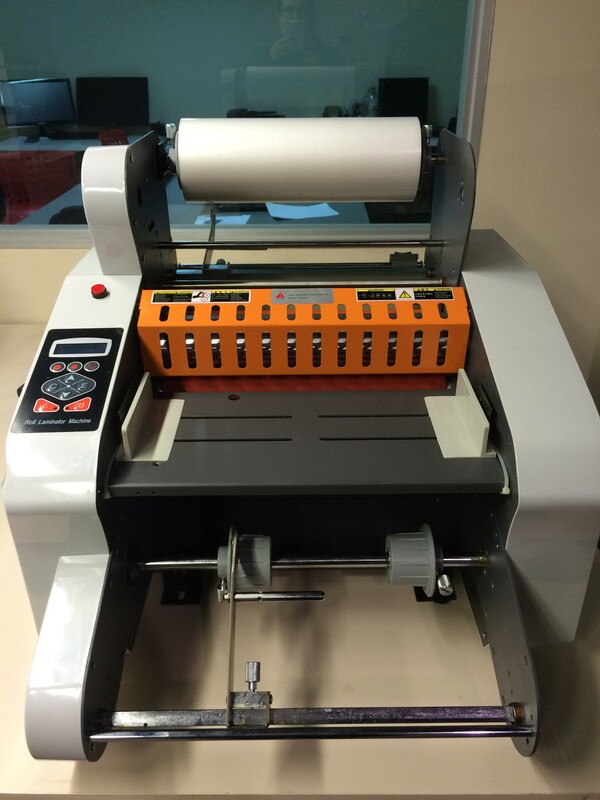 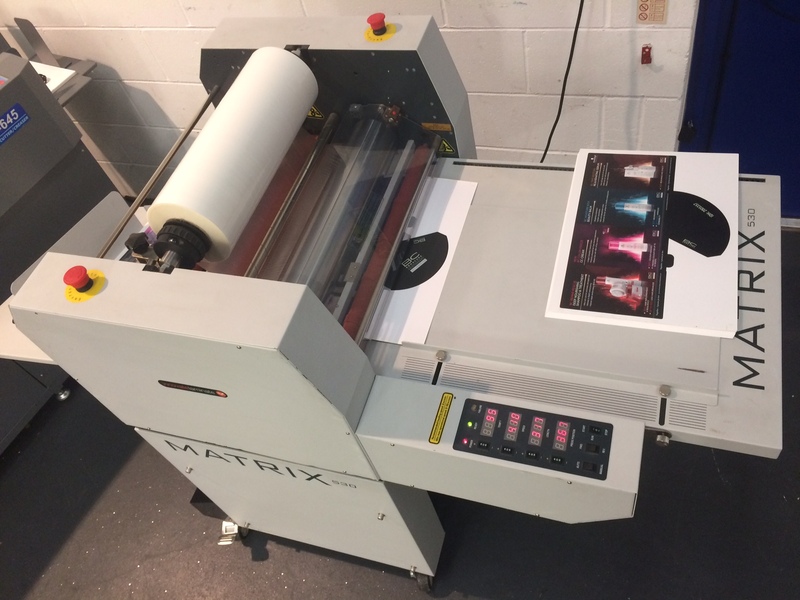 Whether you are looking for a small pouch laminator for A4 documents, a wide format roll laminator or something in between, we will be able to help you. 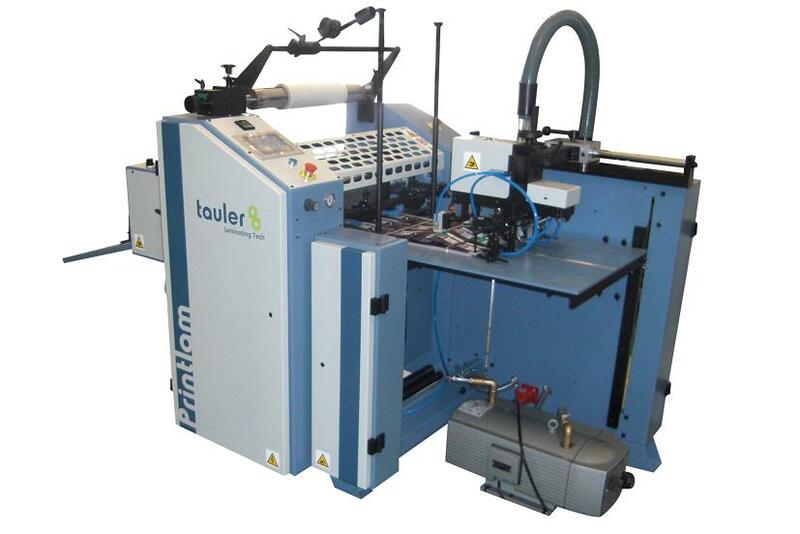 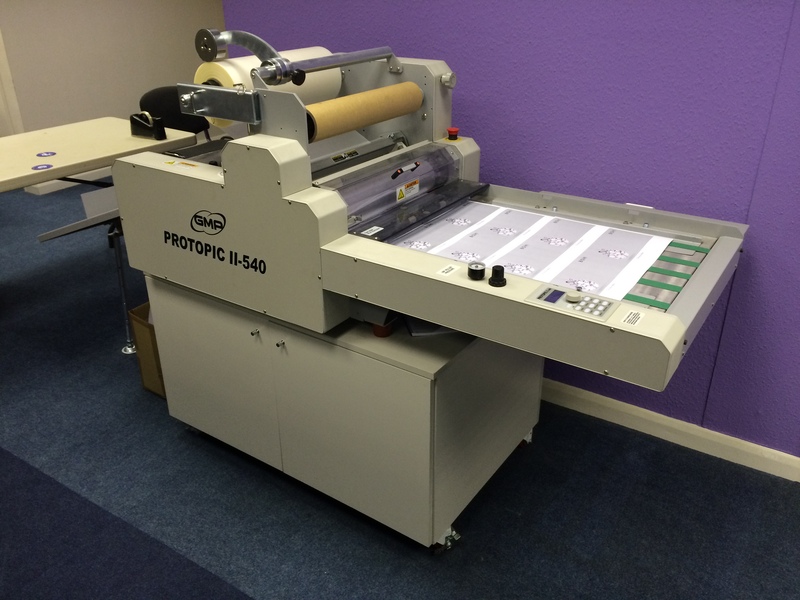 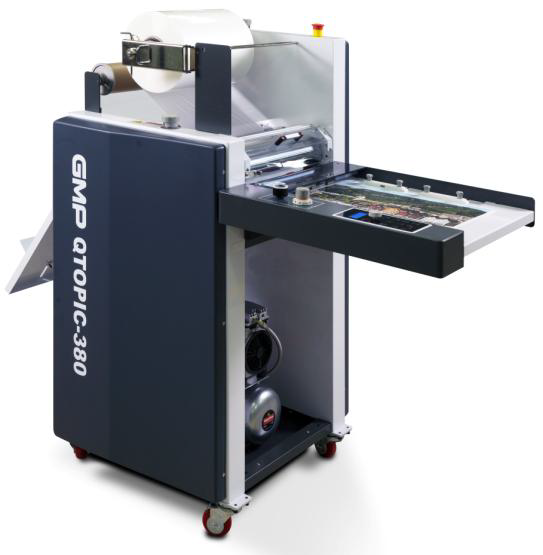 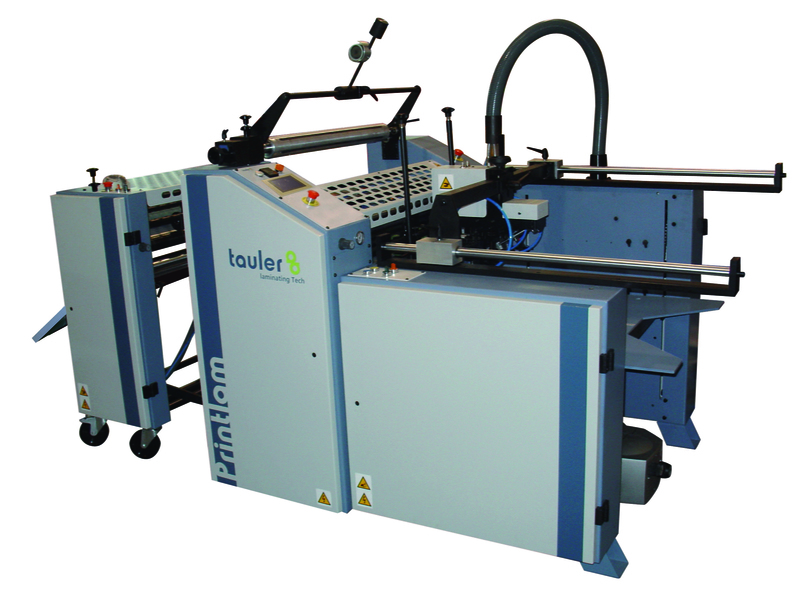 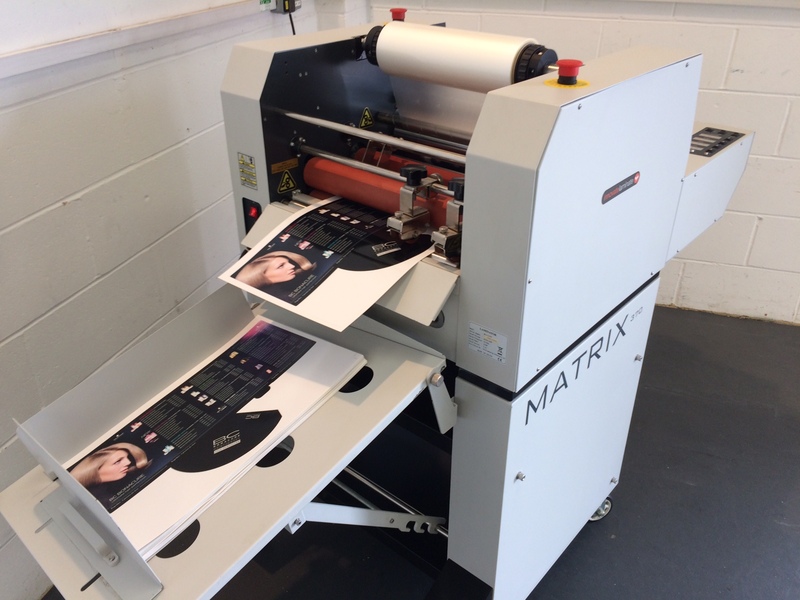 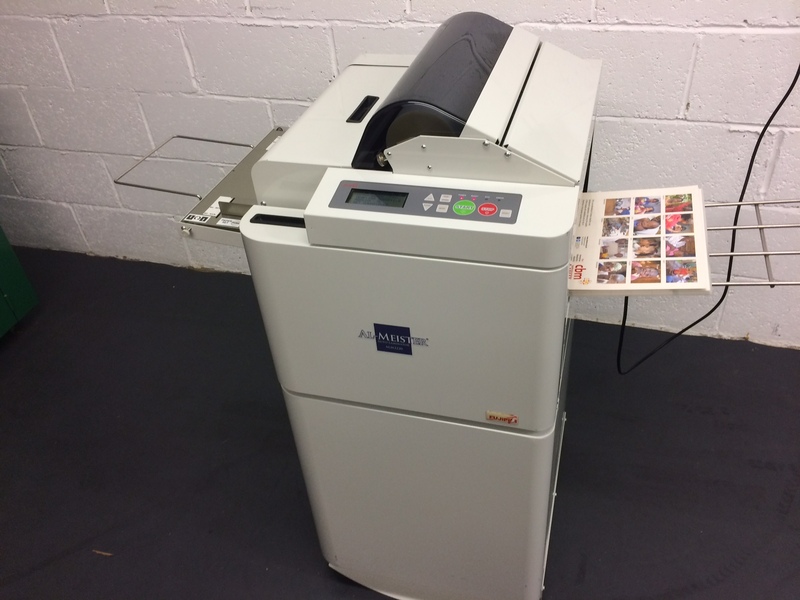 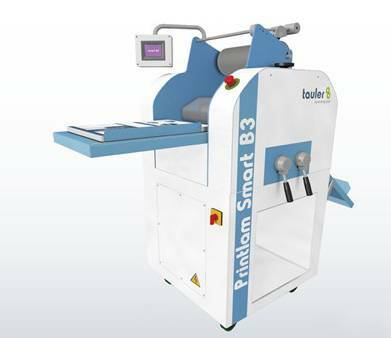 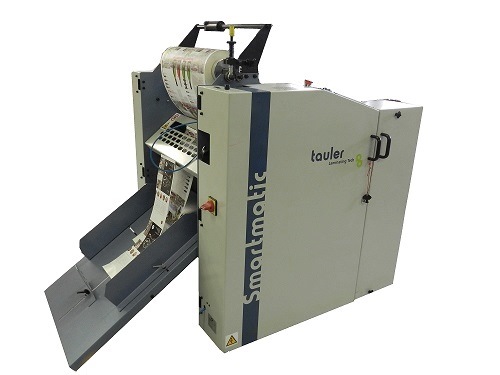 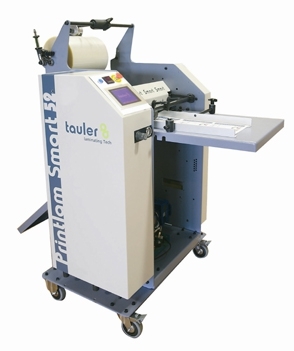 Professional laminating machines such as the Matrix range are all available complete with full installation and product training.